A broad product spectrum suitable for a versatile range of applications, consistently high quality, long-standing experience over the past 5 decades in keg production and a highly efficient keg service network: these are the reasons why BLEFA has made a reputable name for itself that stands for quality “Made in Germany”. 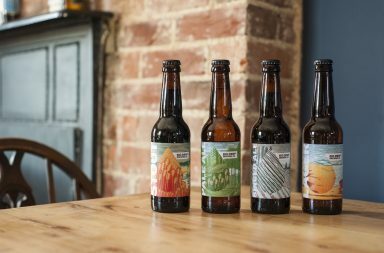 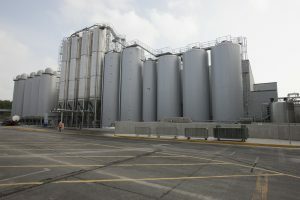 Diageo, a global beverage alcohol company that produces brands including Johnnie Walker, Smirnoff, Baileys, Tanqueray and Guinness, is one of our customers, and trusts in the quality we are offering. 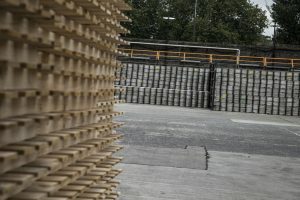 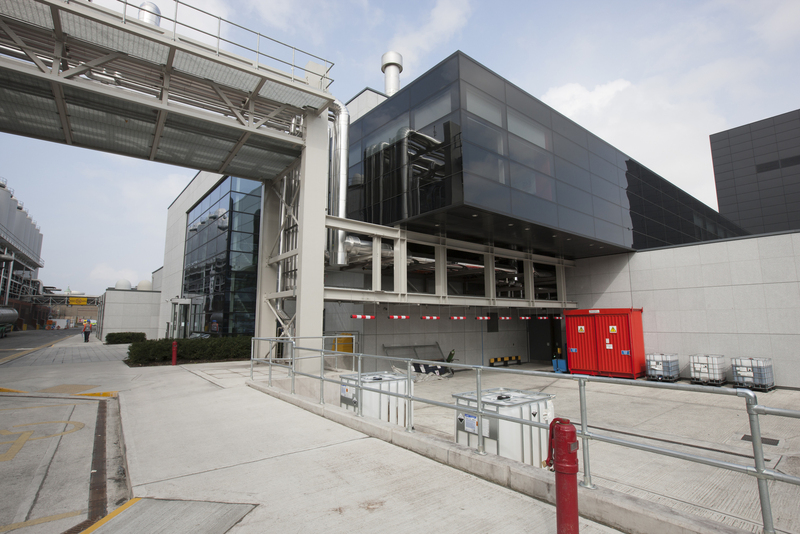 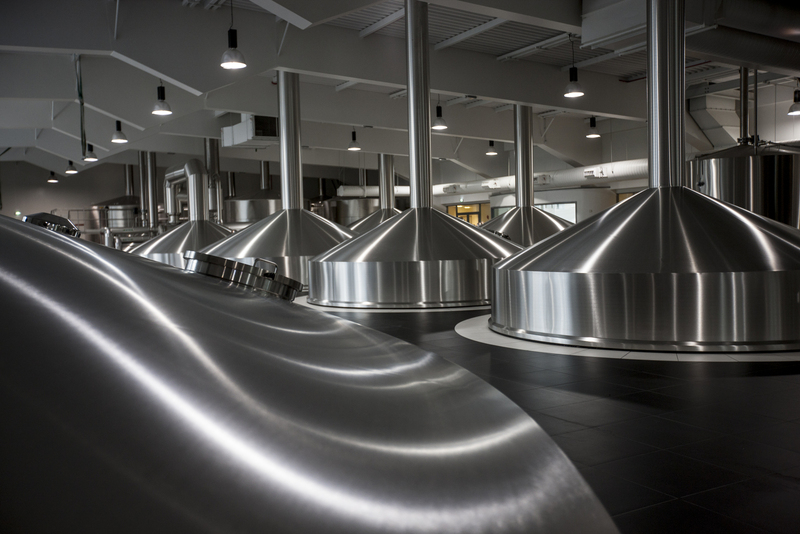 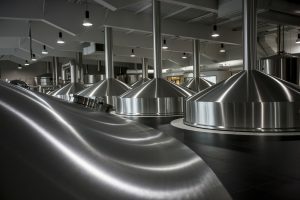 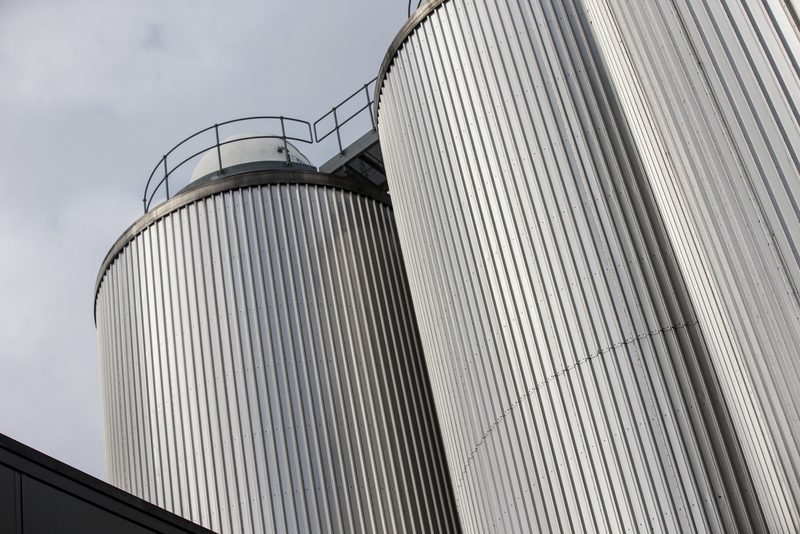 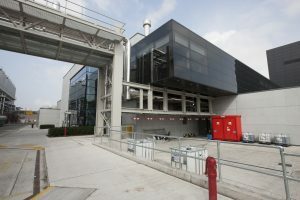 In 2017 Diageo’s business in Ireland purchased a number of kegs and with their order pushed Blefa’s total production record beyond 30 million kegs. 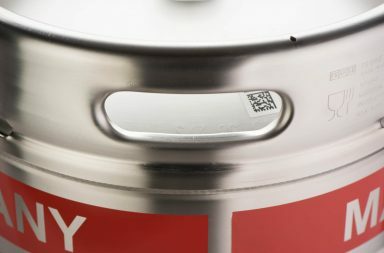 A truly outstanding number and it fills us with pride that many customers worldwide consider us as their keg supplier. 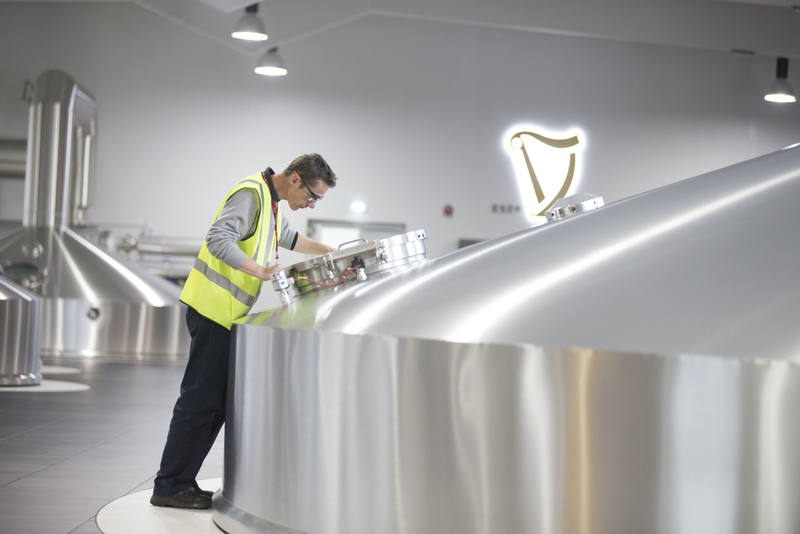 In May 2018, Sebastian Hilpisch, International Sales Manager for UK and Ireland, visited Diageo to hand over a special anniversary keg to Aidan Crowe (Operations Director, St James’s Gate Brewery), Bryan Keane (Supplier Performance Manager, Diageo) – pictured here. 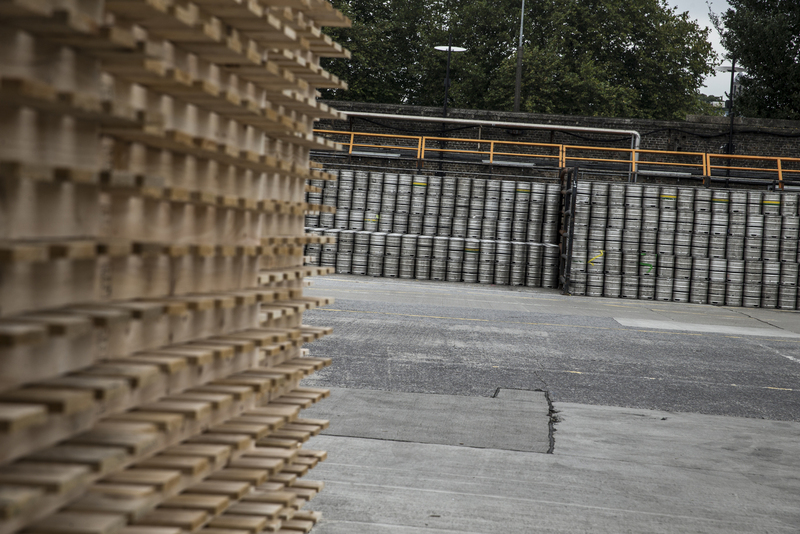 30 million sold kegs is a proof of consistent quality which we promise to keep up for many years to come. 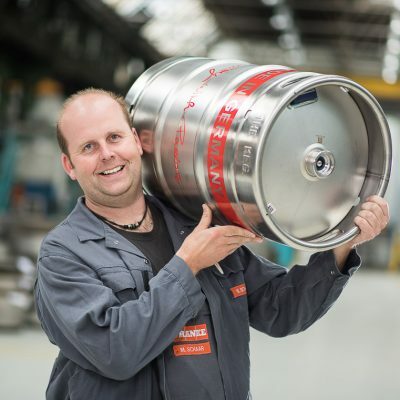 To strengthen this promise BLEFA is worldwide the only manufacturer offering a 30 year warranty on their kegs and has established a worldwide network for keg services.